Hi everyone! I am a guest writer and alum on Lands Uncharted, and it feels good to return for a visit. I hope you had a great holiday season and got to read some fun books throughout 2017. 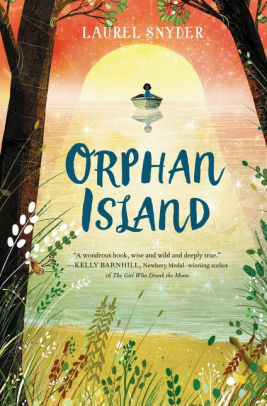 In this story, nine orphans live on an island with no rules other than to do as the other orphans before them have done. Each year, a boat arrives with a new child in it and takes the eldest away into the unknown distance, never to return. When Jinny becomes the eldest, she experiences changes and uncertainties like never before as she cares for the new, youngest orphan and prepares for a journey she cannot guarantee will be safe or for the best--but one she begins to understand is necessary. This book paints her trials with aching beauty and raises questions about life and family, in this bittersweet journey of growing up, letting go of childhood relationships, and realizing dreams and questions are calling from a horizon you can't see. If you are a long-time visitor of this blog, you may remember me raving a while back about Jenny Han and the Lara Jean books. They are contemporary, but if you like to check those out too from time to time, these books are so adorable and painfully heartfelt with authentic teen experiences and emotions. 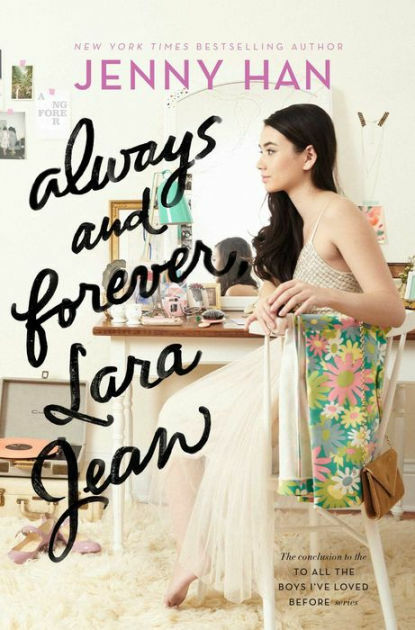 The third and most recent installment in the series, Always and Forever, Lara Jean, came out last year, and I was waiting for it. In this book, Lara Jean experiences unexpected joys as well as heartbreak and disappointment on her journey to finding the next step in her life--choosing a college. She learns about opening herself to opportunities she didn't plan on and using her heart when it becomes difficult to decide what to do. You've probably heard Laurie's praise of this fairy tale retelling, and it took me too long to finally read it. I'm glad I did. It is now one of my favorites, and I can't believe I didn't know about it earlier. The Goose Girl has both adventure and heart in spades. I loved the main character, Ani, a princess who can speak to animals and has ways of communicating with the world and others that don't involve "people speak." I can't begin to say more because I wouldn't be able to say enough. The journey, deceit, and loss she faces made me root so hard for her, and I love the relationships, inner strength, and life she manages to find through bravery, kindness, and determination and by being true to herself. A character I would follow anywhere. This book is one I know I will reread many times. What are some of the best books you read in 2017? Hi Laura! 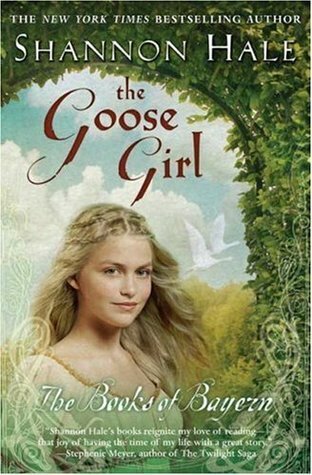 I really enjoyed The Goose Girl too. Thanks for sharing these books, Laura--I'm adding them to my TBR list. So nice to hear from you guys! Enjoy all your reading, and I hope all is well.